The Royal Mint team has been at it again this morning as we launched the latest range of Beatrix Potter coins. 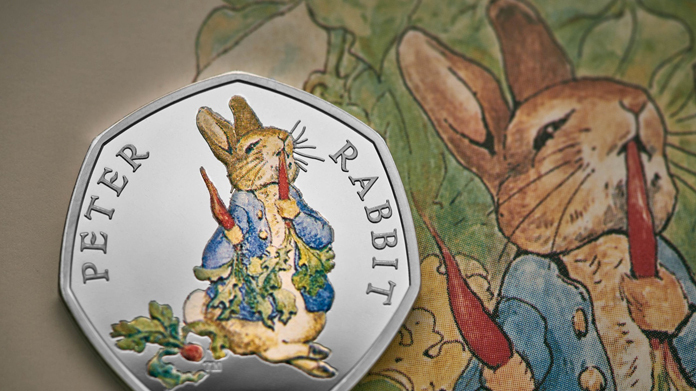 Four coins – featuring The Taylor of Gloucester, Peter Rabbit, Mrs Tittlemouse and Flopsy Bunny – have just gone on sale via The Royal Mint website. With a story this good, we were never going to over-egg the pudding when it came to assets. So we worked with the lovely people at the V&A to access their archive of original books and illustrations for a quick photoshoot and off we went. The rewards have been ample. Print pieces across The Guardian, The Times, Metro, CITY AM, Daily Mail, The Sun and I Paper. Alongside a raft of phenomenal online coverage including the BBC, Evening Standard, The Times, Daily Express, Daily Mail, Herald, iNews and dozens of regional titles.